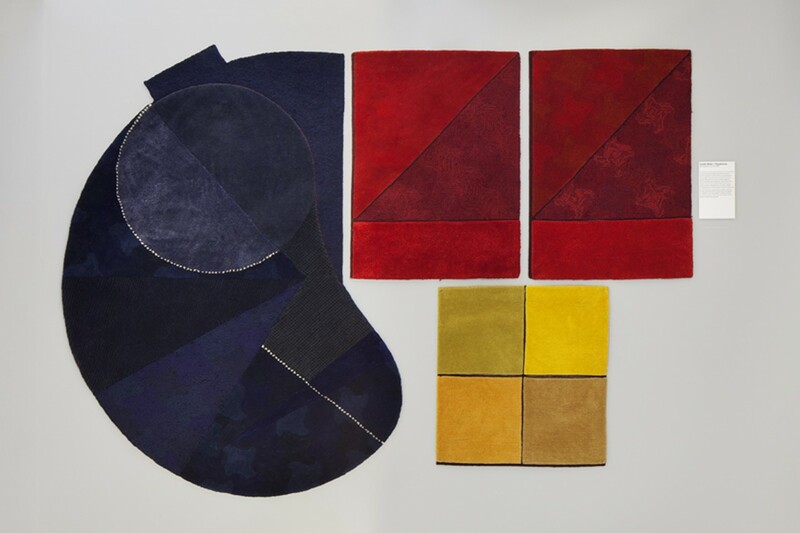 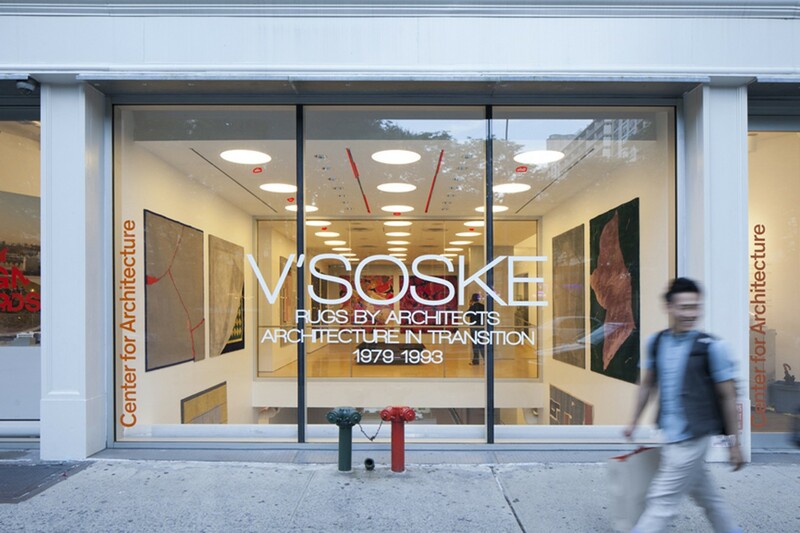 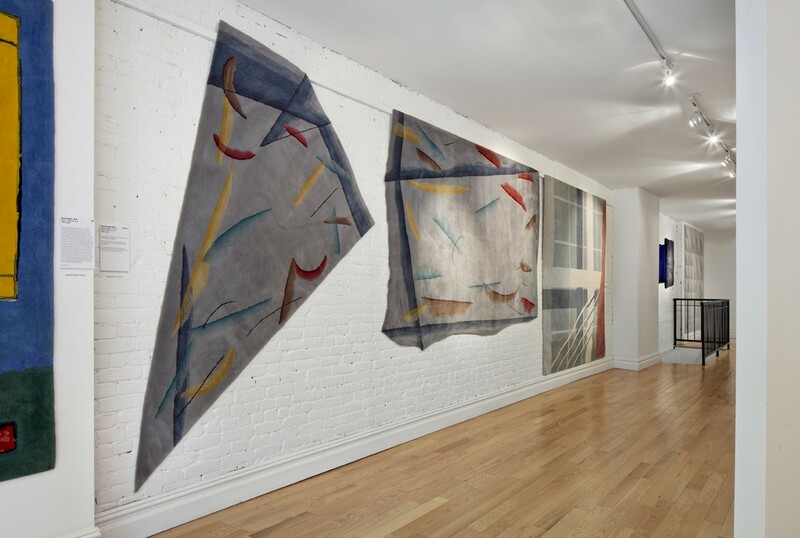 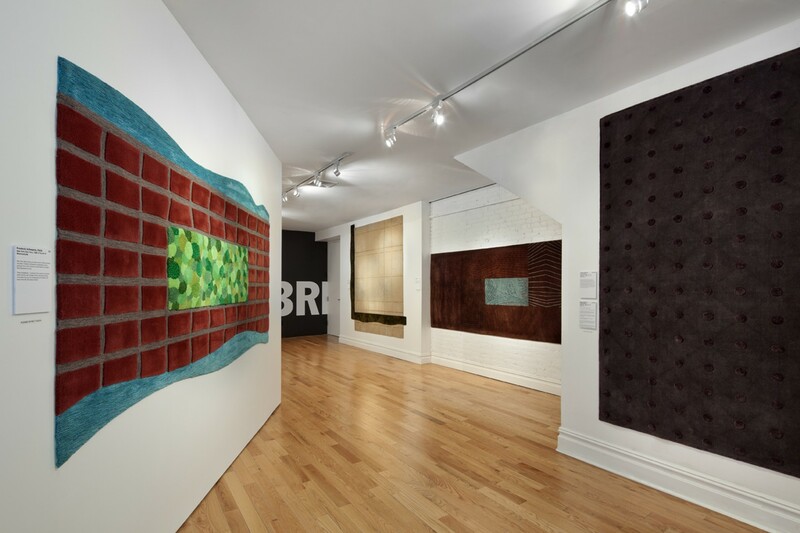 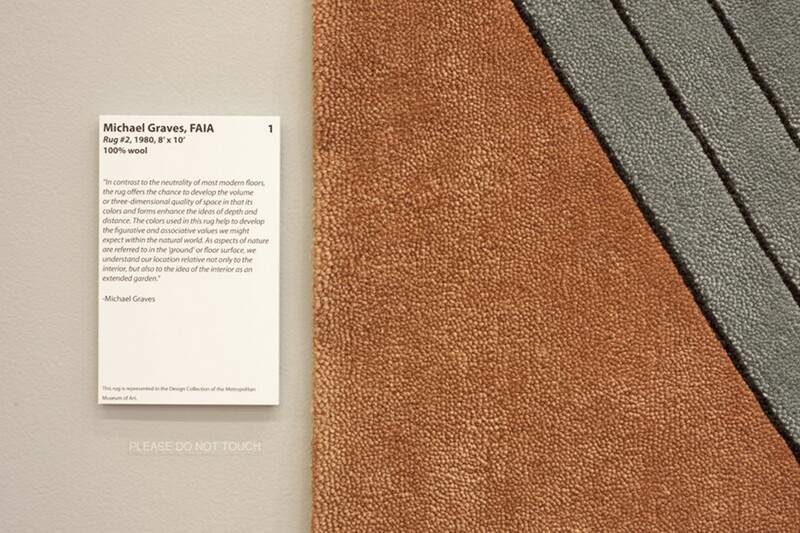 Brief: From its inception in 1924, V’Soske has been committed to the understanding that the rug is a vital component of space and an extension of the architects’ design philosophy. 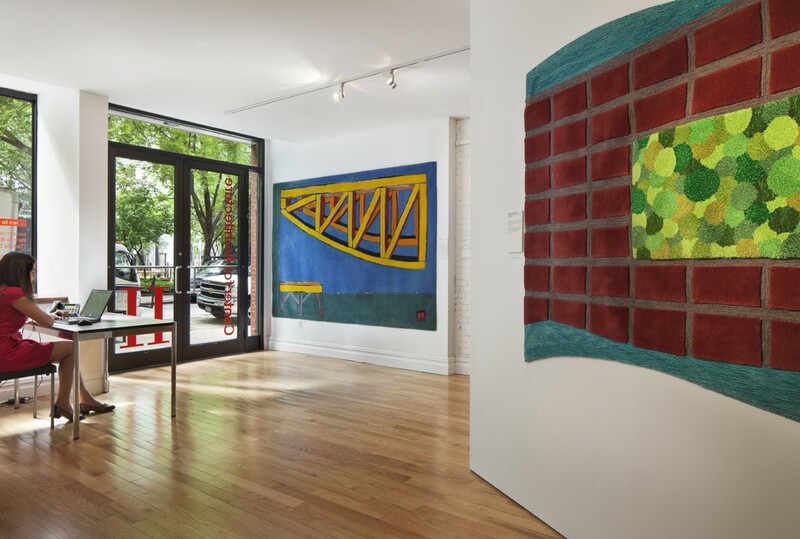 On the mid 1970s, architecture was in a period of transition as the post-war promise of a new utopia led to built environments that abandoned content and history. 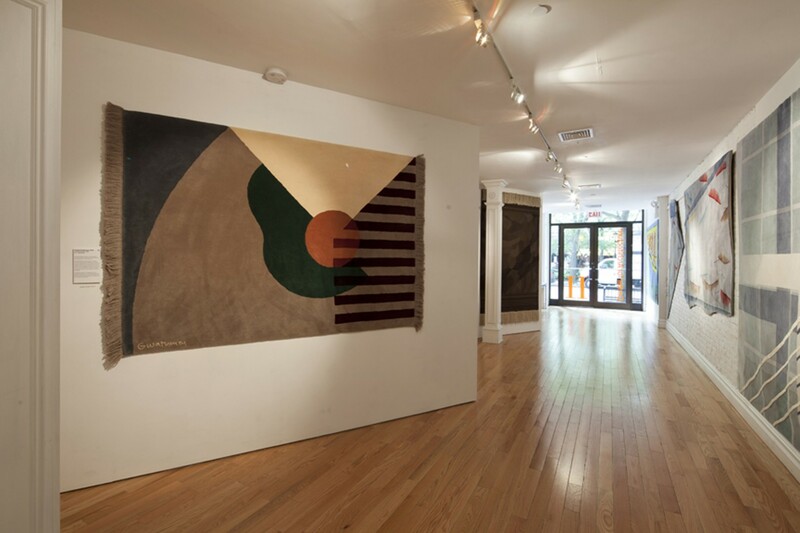 Robert Ventori and Denise Scott Brown eloquently addressed those issues in their landmark treatise Complexity and Contradiction in Architecture, in which they stated: “When circumstances defy order, order should bend or break: anomalies and uncertainties give validity to architect”. 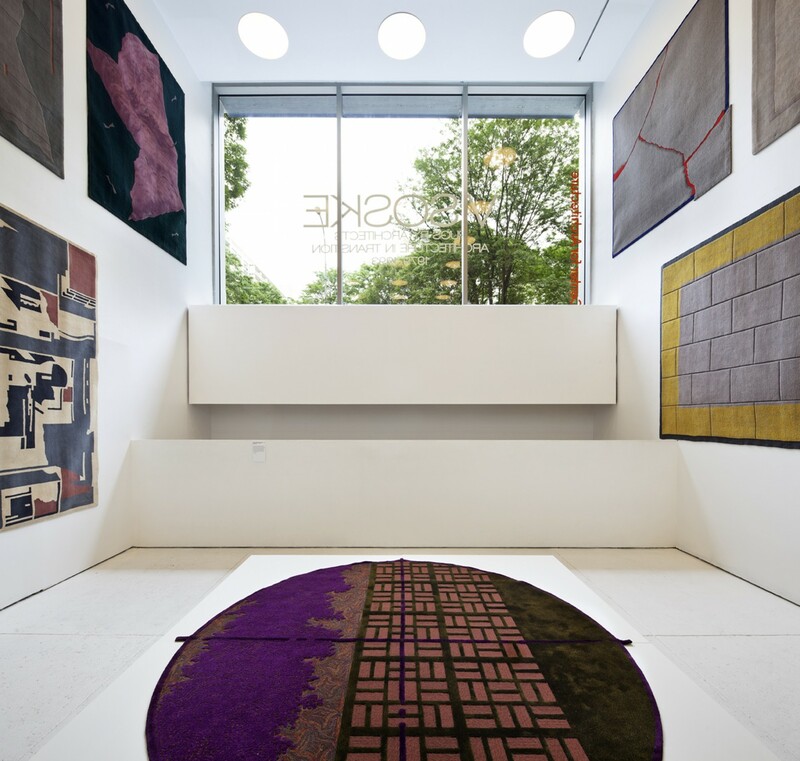 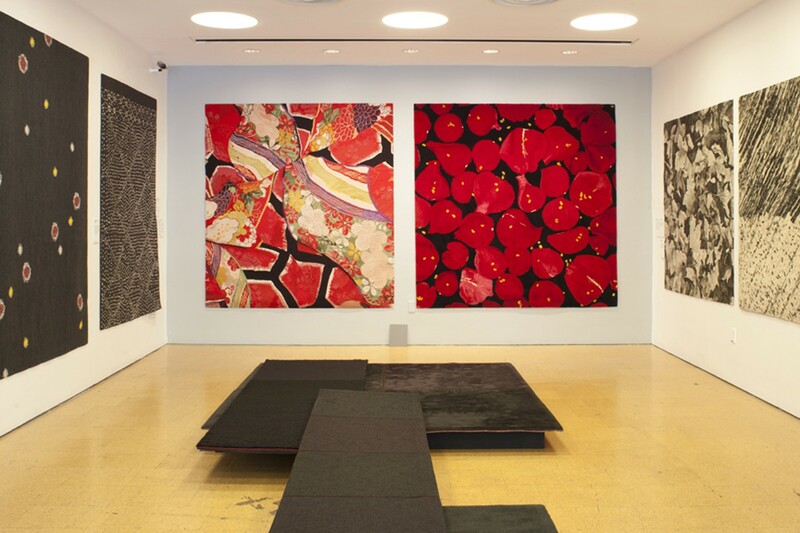 Roger McDonald and Ellen Hertzmark, V’Soske’s Directors of Design and marketing recognized this ideological transition and embarked on creating a collaborative collection of rugs with the leading and emerging architects from 1979-1993. 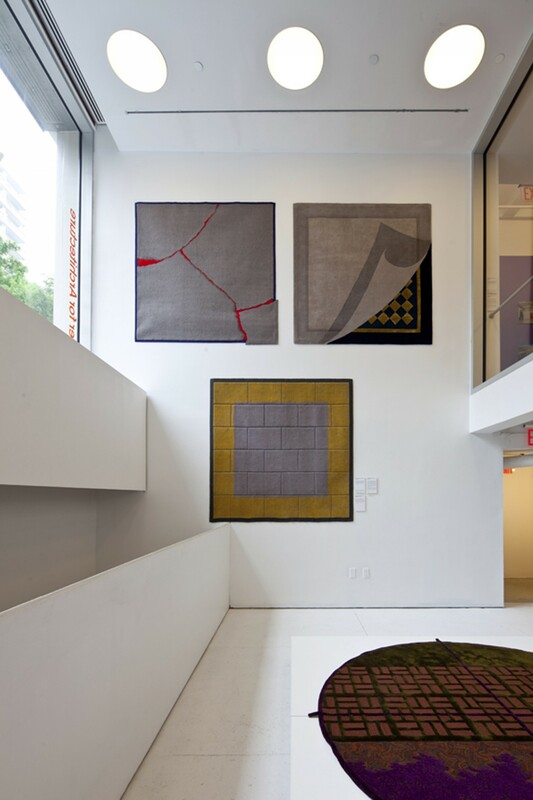 Each handmade rug became the architects philosophical canvas and provided the opportunity to innovate and explore new methods of fabrication. 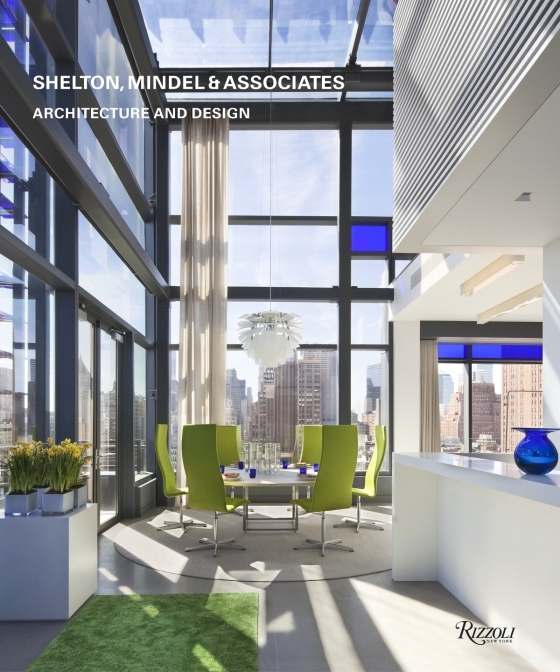 Now some 35 years later, and all assembled for the first time at the New York Chapter of the American Institute of Architects, the 38th original works by 23 architects chronicle a period of architecture in transition.